It is the monochrome day and the kids are asked to wear in one single colour of their choice. I am sure that anyone would guess it right what Junie wore! Only the English teacher was surprised in seeing Junie in pink from head to toe… because the teacher is a new teacher! Junie just had her dental checkup. The dentist was a really kid-friendly one! He checked Junie’s teeth thoroughly and said that Junie’s teeth were perfectly alright. No inward bite! That is a relieft as I was worrying that the prolonged use of milk bottles would lead to inward bite. I will keep monitoring Junie’s way of teeth brushing to make sure that she can keep her teeth in tact until her grownup teeth comes! Junie has finally totally stopped using the bottles. She is eating a lot more. She eats noodles, steamed rice rolls and bread in the morning. And she has rice at dinner. I think she is putting on weight! Good news! Wow, the line is so long! Gosh! What is the pointt of applying it on the web? Junie is busying moving the canned food. Through this donation, Junie learns that there are actually people who are in need and that we can do something to help them. Junie’s schol is collecting canned food from all the kids. Why? They want to MAKE A DIFFERENCE. 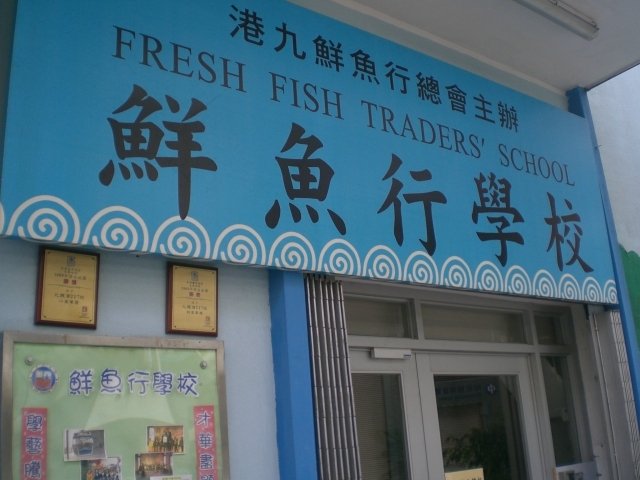 They are collecting the canned food for the ‘homework for food’ scheme of the Fresh Fish Traders’ School (please refer to the above link). Hope our little help makes a difference to other people’s lives! After the 2 visits to the book fair, my bookshelves are now fully loaded. I think the stock I have now can support my reading life for several months. Apart from Agatha Christie’s books, I got myself something different this time. Two non-fiction items! Last Friday was Mr Jeremy’s last day in Tutor Time. I did not know about it until yesterday. Mr Jeremy is an outstanding teacher, who loves kids and has great patience w them. We really like him. He is going back to the States after spending 2 years in Tutor Time. Our best wishes to Mr Jeremy! Agnes wrote an email to me and Lau Sing, asking us for an outing with the kids. After several exchanges of emails, the date was fixed on 9 Aug tentatively. We have not confirmed it yet as Lau Sing has not replied us. Yesterday, Agnes called me and asked me something else. After the discussion, I asked her about our outing. I suggested us going ahead no matter Lau Sing would be available or not. Agnes agreed. So it was all fixed. This morning, I received an email from Agnes, notifying me that she would not show up on 9 Aug. The reason was that her cousin invited them to a boat trip on the same day and she decided to go to that party instead. What the hell are people thinking and doing these days? Brought Junie to the Book Fair this morning. She was shy and did not want to go near to her picture! We bought some more books. I really like the Book Fair.